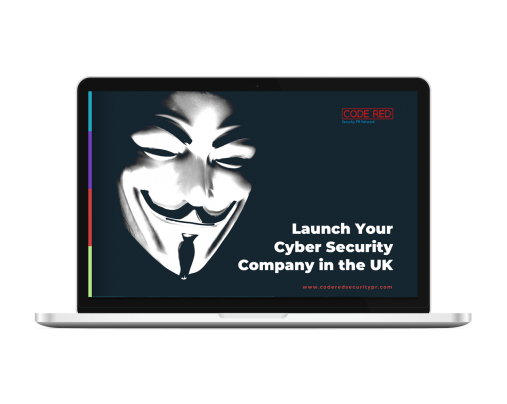 Would you like us to share more Cyber Security content with you when available? Dianne is the founder of Eclat Marketing and senior consultant offering strategic counsel, creative PR, and marketing advice to technology clients to develop thought leadership and enhanced reputation amongst stakeholders. She is also the founder of Code Red Security PR Network, the first and only specialist security network of PR professionals offering IT security companies a one-stop shop with global reach and a successful track record of launching security companies worldwide.